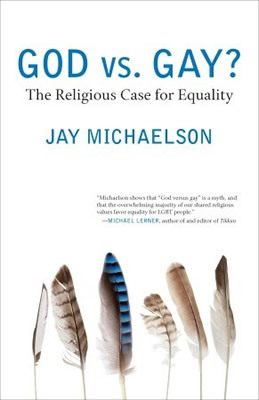 Jay Michaelson is the author of three books and numerous articles about the intersections of religion, sexuality, and law. A leading activist on behalf of LGBT people in faith communities, Michaelson and his work have been featured in the New York Times and on NPR and CNN. He is the founder of Nehirim, the leading national provider of community programming for LGBT Jews and their allies, and lives in upstate New York.